Ferrari is one of the most prestigious luxury supercar makers in the market. By now, many would know of Ferrari and what it’s capable of doing, especially when it comes to creating majestic stallions on the road. 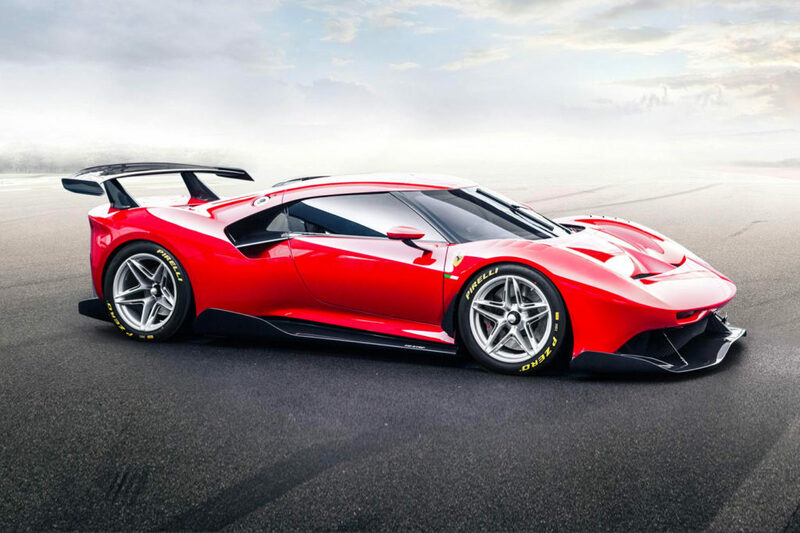 With a long history of supercars at its disposal, Ferrari has always been capable of keeping up with the demands of the luxury supercar segment. However, not many are familiar with its one-off supercars and that is something Ferrari loves to keep under wraps. 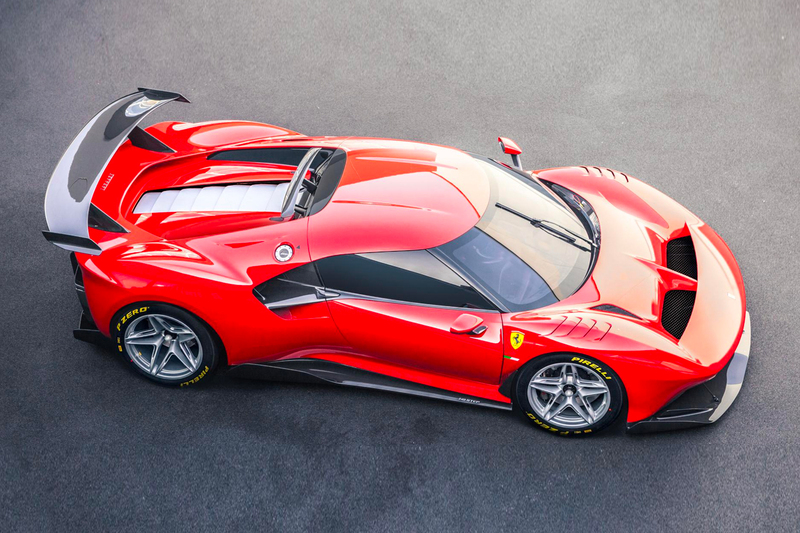 Its latest creation comes in the form of the Ferrari P80/C, a forward-thinking iteration of the company’s Sports Prototype. 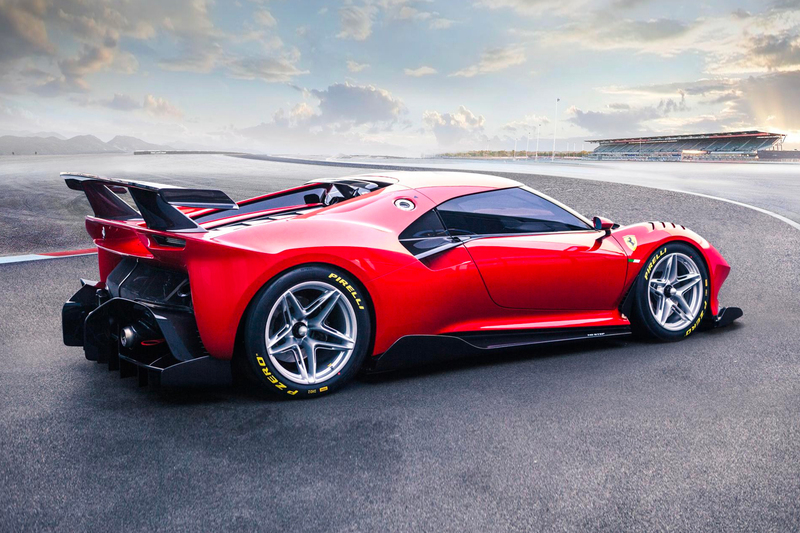 Right off the bat, the Ferrari P80/C bears a striking resemblance to the Ferrari 488 GT3, making it a pure track car at heart. It also took four years to develop, which is the longest development period for any one-off Ferrari. 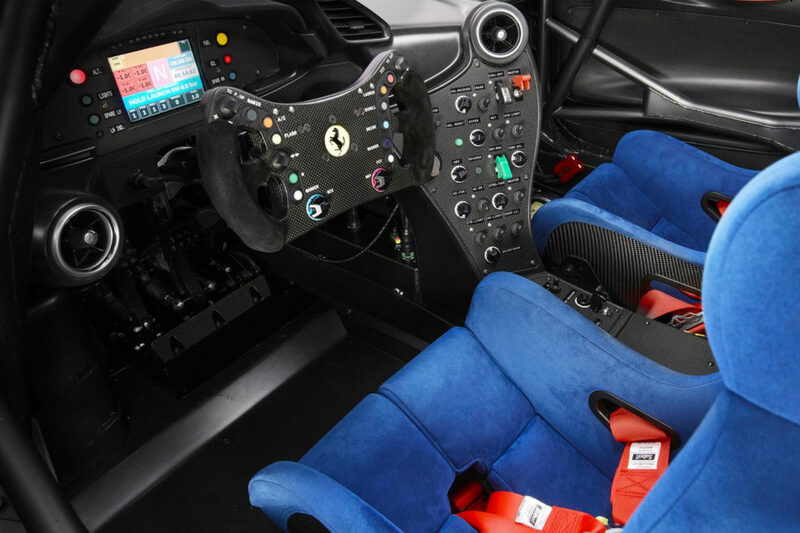 The car was built by Ferrari’s special projects team for the brand’s client, which utilises the GT chassis. This allows for an elongated rear while bring the cabin forward, which creates a more aggressive aesthetic and feel. 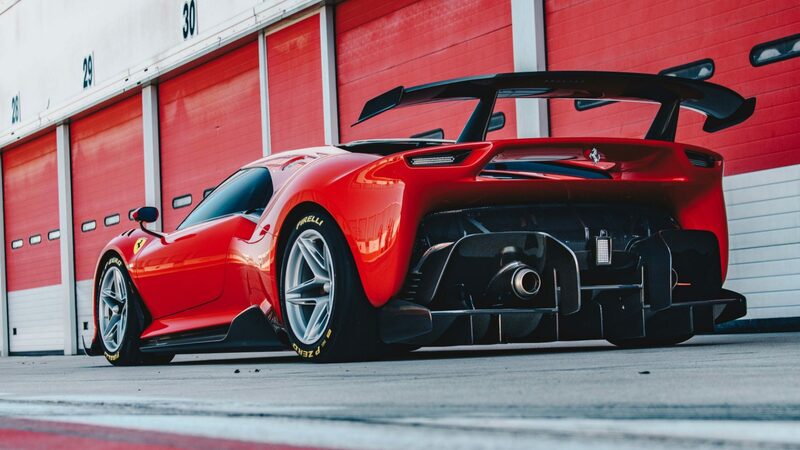 The body of the Ferrari P80/C is made purely out of carbon fibre, ensuring it remains lightweight while being quick on its feet (and wheels). Its overall design pulls from various references of past Ferraris, most notably the Dino 206 S, the Le Mans 24 Hours-winning 250 LM, and even the 330 P3/4. Airflow and aerodynamics play a crucial role during the development of the Ferrari P80/C with its side windows flowing into the air intakes as a deliberate act of aesthetic disruption. With it being a track car, it doesn’t even carry any head or taillights. However, it does come with a huge carbon fibre spoiler. Below it sits the heart of the Ferrari P80/C: the 3.9-litre twin turbo V8 engine boasting a total of 660hp. Of course, full details of it have yet to be revealed but looking at initial specifications alone, the Ferrari P80/C is a beast in the making. While it’s still quite under wraps, the latest one-off Ferrari supercar is steeped in the rich history of the Prancing Horse. It also allows itself to carry an acute sense of aesthetics to match, making more than just a special project. To some, this is Ferrari’s ticket back into the game.